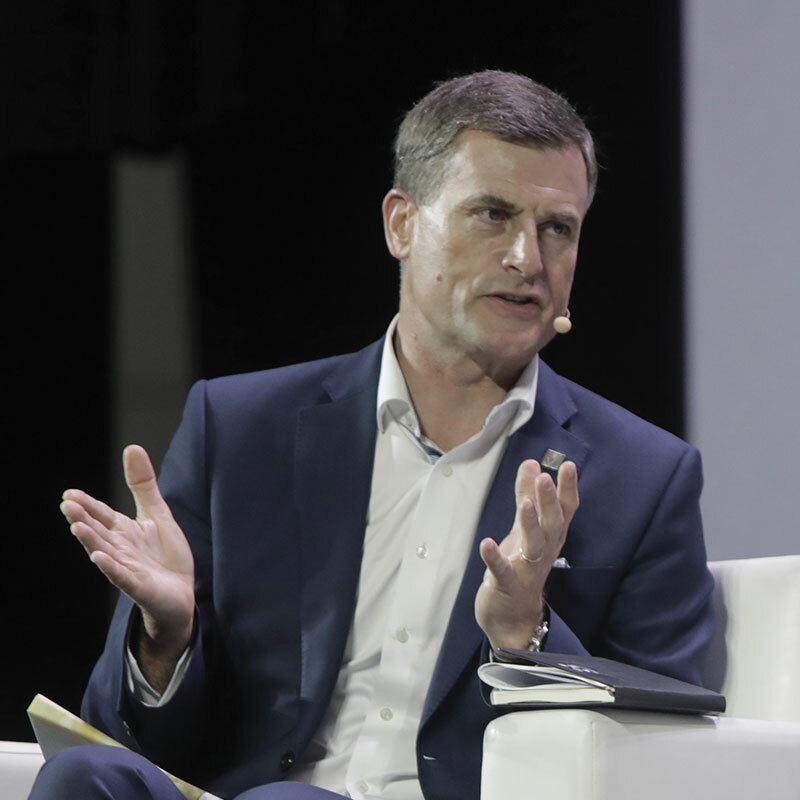 Verizon Wireless president Ronan Dunne hailed 5G as a transformational technology in his keynote remarks yesterday, calling for a coalition of public and private partnerships to extend its reach as far as possible. The operator stole the headlines this week by announcing plans to launch the first 5G network in the US, due for activation in four cities on 1 October. The service will be a fixed wireless access product for residential broadband, not mobile, and based on Verizon’s own proprietary 5G standard. Customer were able to register from yesterday morning (13 September), and Dunne noted that the service’s website had already experienced a hundred thousand hits in the first couple of hours. Dunne cited the home as one area where consumers will enjoy wireless connectivity “at a level they’ve never experienced,” adding 5G’s impact on healthcare could similarly be “pervasive”. But the key to success, he warned, will be ensuring that the mobile sector works with all manner of industries. Despite concern that automation and the rise of intelligent machines could threaten jobs, Dunne expressed confidence 5G will have the opposite effect.